If you haven't already noticed, the HubSpot Blogs got a makeover this summer. And while your last makeover might've included a new wardrobe or hair color, ours was different. 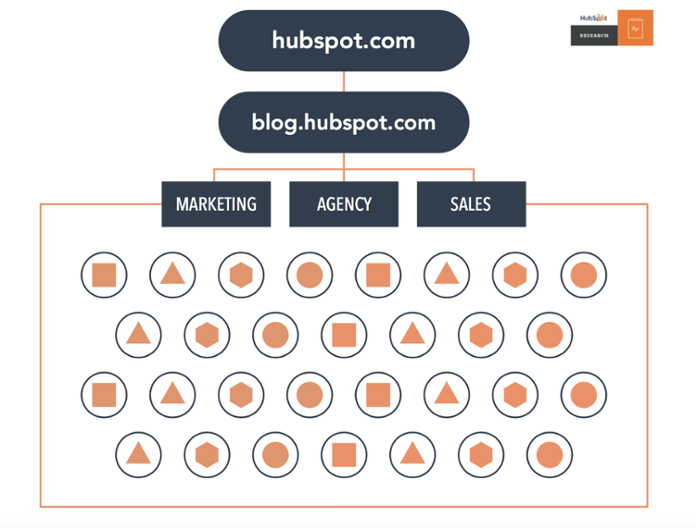 We revamped blog.hubspot.com from the inside, out with the help of topic clusters. And yeah, the beautiful new homepage design, easy click-to-tweet buttons, and video modules help, too. 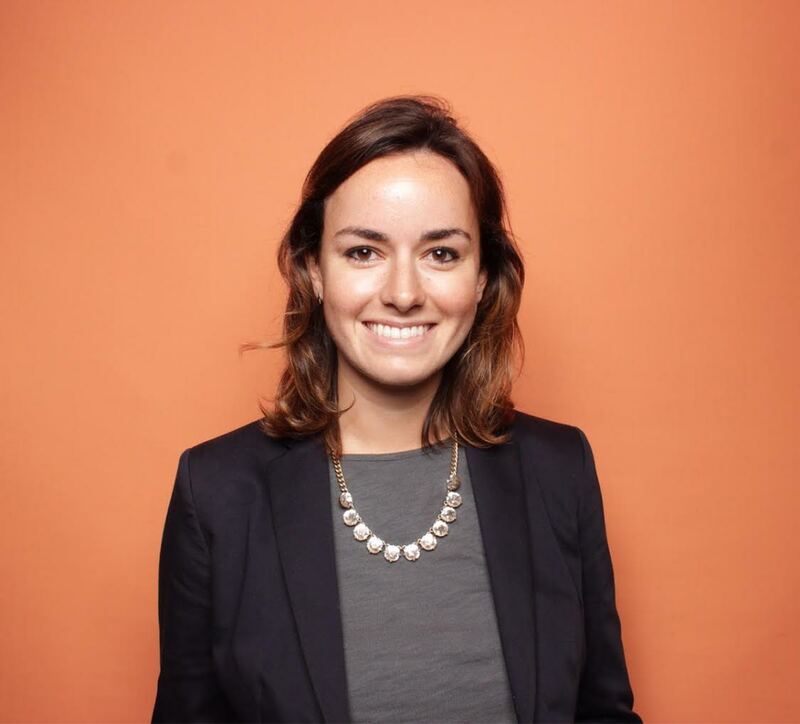 That's all thanks to my colleague, Carly Stec, who worked tirelessly on the redesign of the HubSpot Blogs, along with talented members of our graphic and web design and SEO teams. To learn more about the new bells and whistles you can see and test out on the blog, read her deep-dive into what's new. Even though you can't see it, there's a lot that's new going on behind-the-scenes: We reorganized our entire blog infrastructure according to the topic cluster model, which calls for the grouping of related blog posts around specific topics -- instead of writing blog posts to try to rank for different long-tail keywords. It was no mean feat -- over the years, we've published tens of thousands of blog posts across the Marketing and Sales Blogs, and we recently started publishing new content on our Service Blog. Now that it's done -- or, at least, well on the way -- we're ready to tell you how we did it. Read on to learn how we changed our blog's infrastructure, and how the topic clusters are helping us help our readers. We've told you before and we'll tell you again: search has changed. And as it turns out, the way we were creating our editorial calendar, targeting keywords, and publishing blog posts last year wasn't optimized for the way people are searching for information this year. So we blew up our entire blog infrastructure. 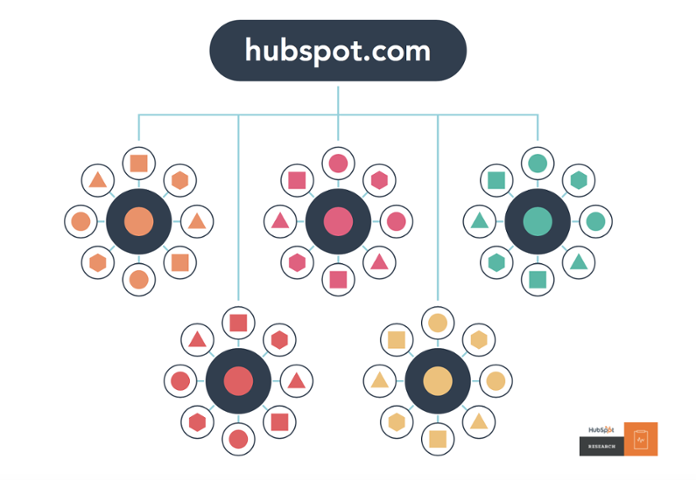 HubSpot Director of Acquisition (and general SEO genius) Matthew Barby introduced us to the idea of topic clusters -- and why they're so important to creating a good experience for searchers -- as well as helping content rank in search more effectively. You see, as technology has evolved and changed, so too has the way people search for the information they need on search engines like Google. Voice search on devices like Apple's Siri, Amazon Echo, Google Home, and Microsoft's Cortana has changed the way people search because, instead of typing, they're having a conversation to find the information they need. In fact, 20% of Google searches on mobile or Android devices are now conducted via voice search. And what's more, search engine algorithms are getting smarter, and using machine-learning technology, now, when searchers ask questions or input keywords, search engines can interpret the meaning of terms to try to find the best possible answer. What this all means? Well, your time spent writing blog posts designed to rank for specific, long-tail keywords could be better spent elsewhere. Namely, on creating topic clusters. So, yeah. While we had thousands and thousands of blog posts about everything marketing, sales, and advertising under the sun, they weren't organized -- and some of the posts were even competing with each other because they were so similar. 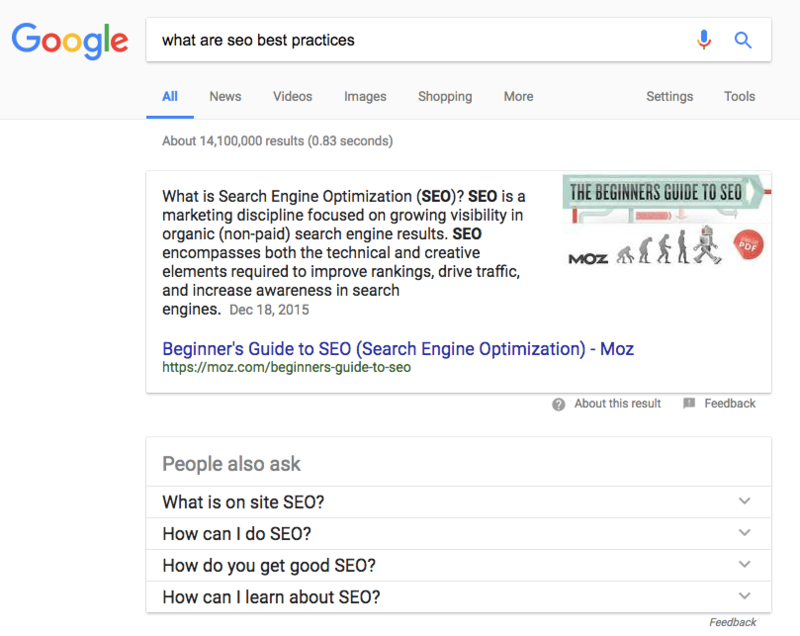 Think about it -- when we had 10 different blog posts about "Instagram tips," some of them had overlapping content and similar URL structures that started to compete with each other in search engine results pages (SERPs). How was this beautiful feat of blog architecture achieved? By using pillar pages and internal links to create those topic clusters. Under the topic cluster model, instead of creating blog posts designed to rank for specific, long-tail keywords, we organized our blog posts into specific topic areas -- anchored together by one webpage that provided a broad overview of the topic, which then hyperlinked out to more specific, deep-dive blog posts that made up a topic cluster. And, as you'll notice, each of these blog posts hyperlink back to the pillar page, and some hyperlink within each other. This helps share domain authority so all blog posts within a cluster start ranking for the specific keywords they're written for -- which all work to help the entire topic cluster succeed in SERPs. But how did we actually make all of these changes? 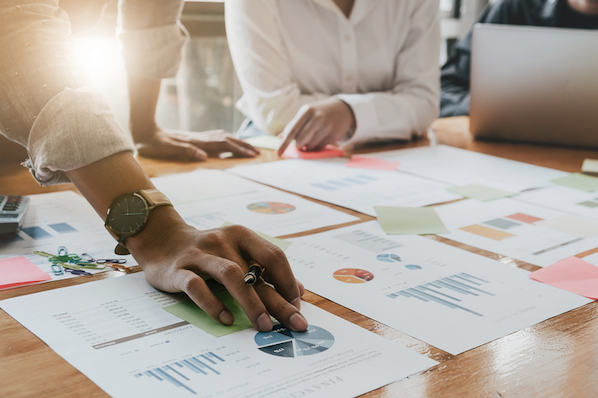 This project was spearheaded by HubSpot Senior Content Strategist Leslie Ye, SEO and Acquisition Marketer Brittany Chin, and Search Marketing Manager Victor Pan. It took many months of diligent work -- in fact, it's still ongoing on some of our blogs -- and we'll give you a rundown of how we've done it. When the team decided how to get started restructuring our entire blog, there was a little problem: They realized that, with more than 12,000 blog posts across the Marketing, Sales, and Agency Blogs, it would take many, many hours to put this new structure into place -- and even longer to start seeing SEO results to see if the topic cluster model worked. So they started with the Sales Blog -- having published roughly 2,500 blog posts when this project began, it would be a significantly faster and easier feat to restructure this younger blog -- the learnings from which we could use for restructuring the Marketing Blog down the line. The first step of this process was organizing entire Sales Blog's database of blog posts into different topic clusters -- the team identified the myriad different topic areas blog posts explored and organized them into topics that were broad enough to write about in 20-30 different blog posts, but not so broad that a pillar page couldn't dive into the topic in any sort of depth. For example, we don't have a "Sales" topic cluster -- that would be way too broad. But we do have a "Sales Email Templates" topic cluster -- it's broad enough that we can cover it thoroughly in this pillar page, but we can also dive deeper into it in blog posts like this one. So, as you can imagine, this process took a little while: We had to audit all of our content and separate it into groups of blog posts that all centered around a specific topic. Then, we had to identify our pillar pages and content gaps. 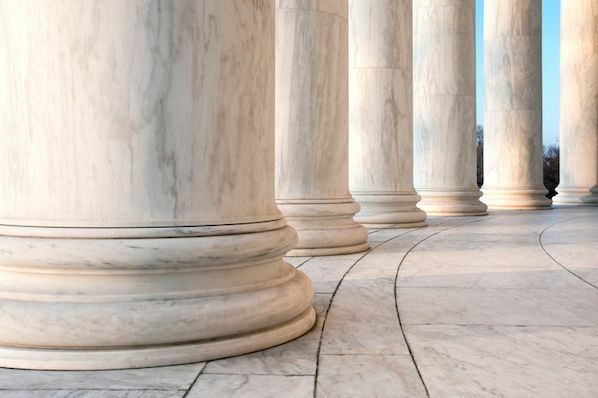 The beauty of the topic cluster model is that it forces you to evaluate your database of content and make sure you're providing all relevant information about a particular topic to your reader. So it's important to conduct thorough keyword research about your topic (once you've identified it). What is your pillar page? Where are there content gaps? A pillar page covers the topic thoroughly and broadly, so a visitor could answer any basic questions about the topic. It shouldn't delve too deeply into answering specific questions -- that's what blog posts are for. Do you have a blog post that meets this criteria? If so, great -- you have the content you need to create a pillar page. If not, you need to create it. Once you've conducted your keyword research, choose the keywords related to your topic that have the highest search volume. Then, determine if you've already written a blog post about that keyword, or if you need to write a new blog post. 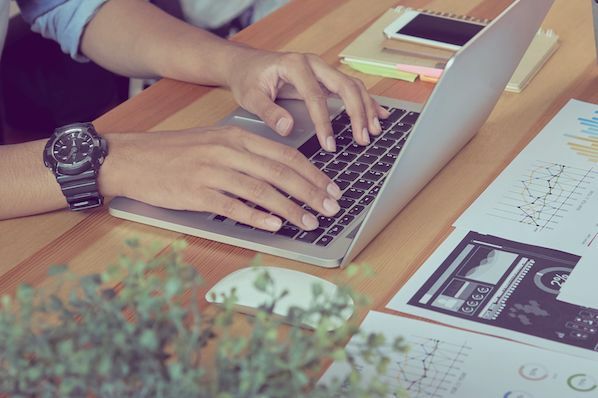 Remember, you might already have content that addresses the keyword, but you might need to use on-page SEO strategies to target a blog post for that keyword. You may have several blog posts that cover topics in an overlapping way that are ranking for the same keywords and competing against each other. Combine the information in these posts on the highest-ranking URL, and redirect the other blog posts towards it. We've already started to see improvement in search rankings for various keywords across the HubSpot Blogs that we're tracking. In our most recent analysis, we're experiencing positive month-over-month growth in the number of keywords we have ranking on the first page of Google SERPs, and we have hundreds more keywords closing in on the second and third pages -- with projected growth expected in the future. The thing is, when it comes to SEO, the results don't come quickly, and they're not always sticky -- for example, while running this experiment, we also dealt with a seasonal downturn in organic traffic in the summer, and a decrease in traffic that we partially attribute to the growth in popularity of Google's Featured Snippet -- which eliminates the need for searchers to click on links to get the information they need. The thing is, Google is always changing, and while topic clusters aren't the foolproof solution to earning the number one spot in Google SERPs forever, implementing this architecture sets your blog up for more traffic -- and better rankings -- as more people start searching in these new and different ways. As Ye puts it, "basic SEO practices get you on the field. 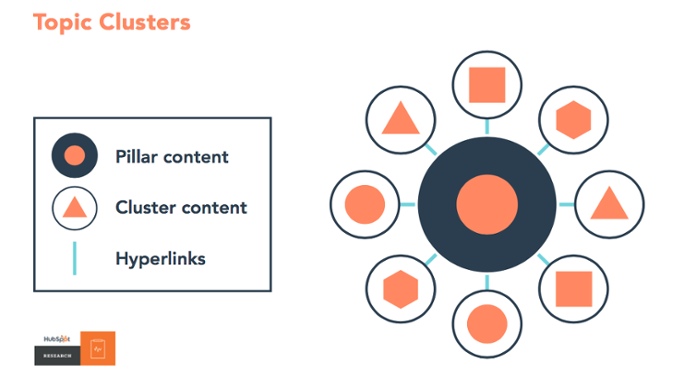 Topic clusters help you level up." This new strategy is a lot of work to implement, but it gives you a foundation for future success in 2018 and beyond.